Nowadays, I hardly ride my bike anymore. I take a bus to work almost daily. It’s so convenient to take a bus to work than riding a motorcycle. Link I just walk to the main road off my block of flats, board a direct bus and in about 30 mins, I’ll reach my work place. 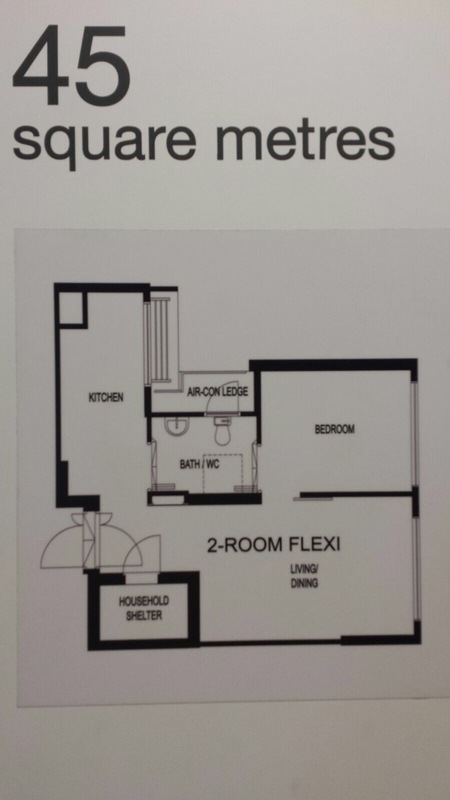 No worry about parking, rain or jam. It’s safe and cheap. Only between $1.05 to $1.15 – depending on peak hours – per trip. I only ride my bike on my off days. On most days, it’s usually parked and covered in the multi-storey carpark. The problem is that I need to carry an EZ link card if I use public transport often. It has to move in and out of my thick wallet inundated with so many cards. I don’t use a flip cover or bookcase cover for my mobile phone. I tried putting the EZ link card in between my phone and the back cover hoping to save space in my wallet and the convenience of tapping in and out of public transport since my phone is with me all the time. Sadly, it doesn’t work. I goggled for the reason why it’s not working? Why can’t my EZ link card placed behind my phone with the back cover won’t work when I tap in on a bus? 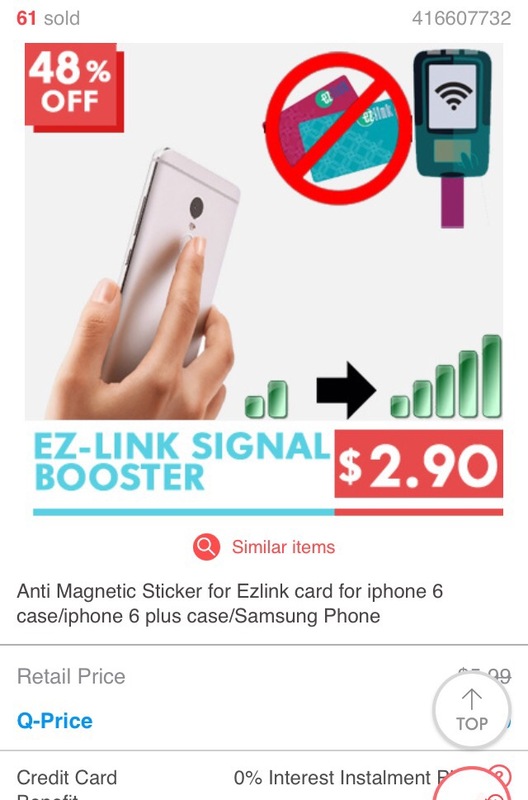 I found out that our mobile phone has magnetic field which interferes with the magnetic field of the EZ link card. It simply means that i.e. 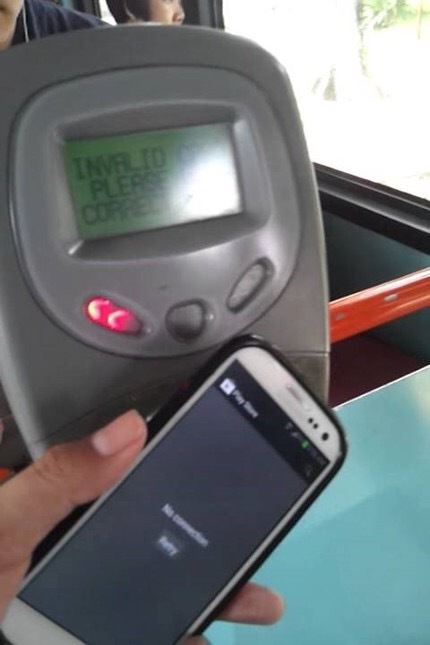 phone and the card got magnetic fields which confuse the machine when you tap in on the bus. 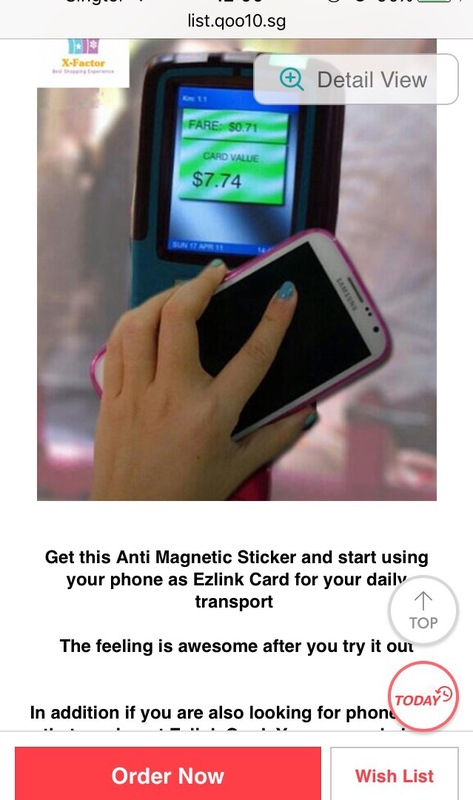 You need to isolate the phone’s magnetic interference so the machine on the bus could capture your EZ link card information. Luckily, there is someone selling this special card. All you have to do is to paste this special card on the back of your EZ link, placed it in between your phone and back cover. Now you could board the bus or train and use your phone to tap in or out. Just an ugly piece of sticker which costs less than $5 including shipping to avoid all the hassle of taking in and out of my over sized wallet stuffed with cards. I’ve been using it (the special sticker) over the last few months with no issue. If I want to reload my EZ link card, I’ll just place my phone on the ATM machine and do the topping up as per normal. 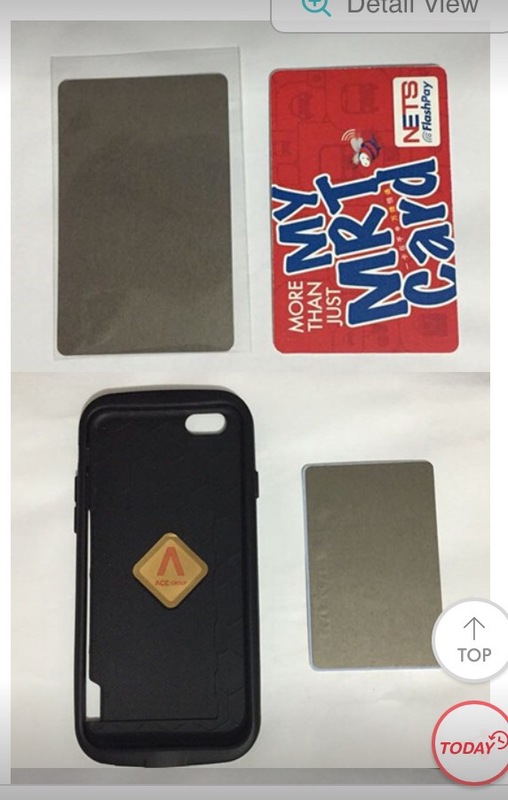 No need to remove the card from the back of my phone by removing the back cover! I wonder why our transit link counters or the convenience stores are not selling it? It is so convenient and cheap yet they don’t bother to offer it to the public? Or maybe they are not aware of the existence of such a card in the market? Check it out yourself on the links below. PS: The sticker should face the back of the phone when it’s placed in between the phone and back cover.